The Second Annual Framingham Food Truck Festival is happening on Saturday, October 6 at Shopper's World in Framingham. The event was such a success last year, they're doing it again. 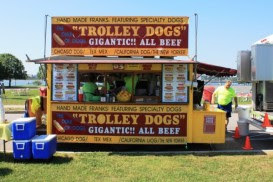 This year, a mobile food trailer known as Trolley Dogs from my hometown is making an appearance! I will be cruising the grounds with my trusty camera and I'll be visiting my 99th different hot dog joint (the aforementioned Trolley Dogs- no relation to Zippity Do Dogs which used to be called Trolley Dogs) for Hot Dog Stories! Hot Dog Stories' 100th venue will be featured next week! Details will follow, but it is going to be a special, communal type of event. 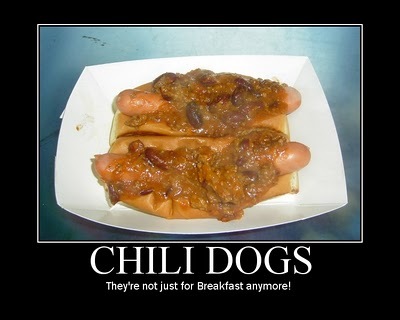 Stay up to date with Hot Dog Stories on the Hot Dog Stories Facebook Page- head on over and give it a "like."